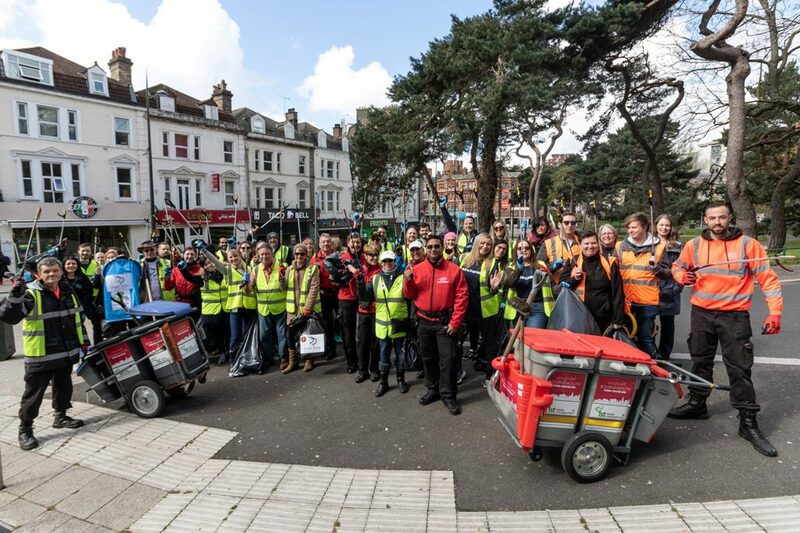 A huge thank you to all those businesses who gave up their time yesterday to help with our Big Bournemouth Clean Up: Avius, Bh2, HSBC, McDonalds, Sharkeys, Skechers, Specsavers, Yorkshire Building Society, Bournemouth 7s and Dorset Devils. 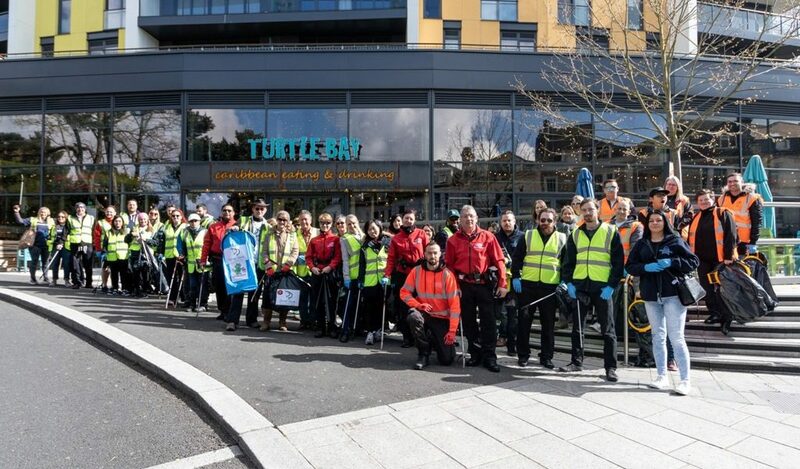 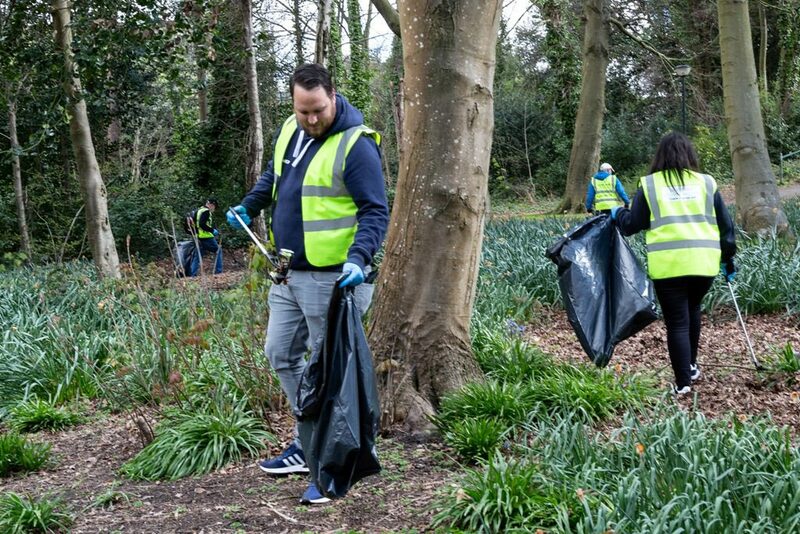 We collected 74 bags of litter and cleared up several areas including the Triangle, Lansdowne, Horseshoe Common, Richmond Hill and Old Christchurch Road. 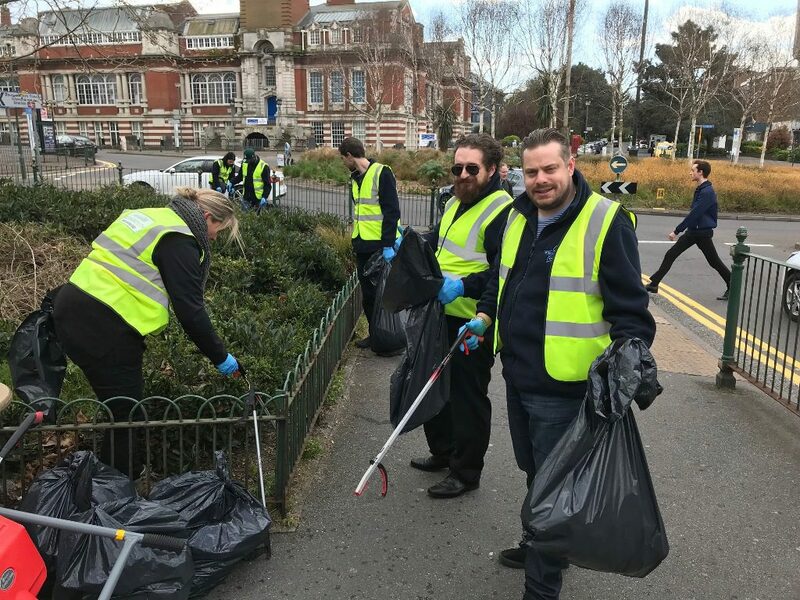 Our next Big Bournemouth Clean Up is planned for September, to give the town a spruce up after the busy summer months.